Aksys Games Uncovers the Summer of Mystery! 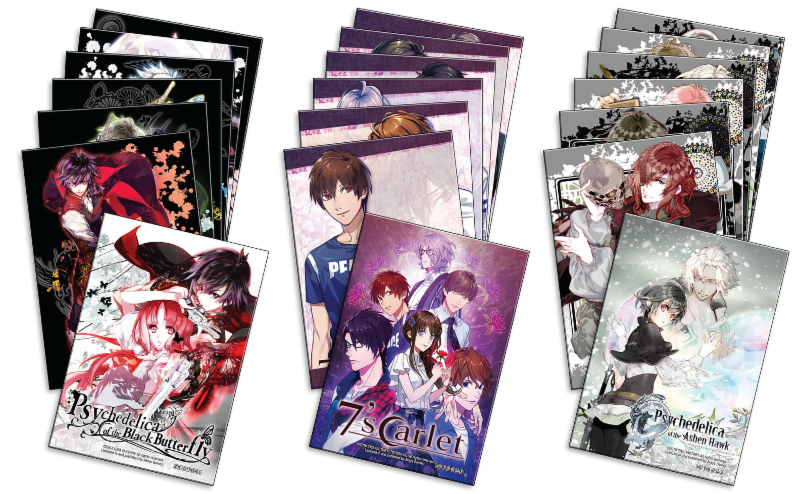 Flex your sleuthing skills with three new adventure titles coming this summer from Aksys Games: Psychedelica of the Black Butterfly in April, 7’scarlet in May, and Psychedelica of the Ashen Hawk in June. Featuring creepy towns, mysterious mansions and ancient feuds, each game will include a collectible character card set inside the package, and fans who purchase all three titles can get an exclusive set of collector pins. In Psychedelica of the Black Butterfly, a girl wakes up in a mysterious mansion with no memory of who she is or how she got there, while in 7’scarlet, Ichiko visits a strange village to look for clues about her missing brother. The heroine of Psychedelica of the Ashen Hawk must find a treasure to bring peace to her town and unlock the mystery of her own past. A popular genre for young adults in Japan, otome (interactive fiction) games feature deep character development and engaging plots in which the player’s choices influence the storyline. Rich anime-style artwork and cinematics draw the reader further into the story as they create their own adventure each time they play the game. Only 1,000 sets of the enamel collector pins will be made, and are available on a first come, first served basis only to US residents by July 31, 2018. 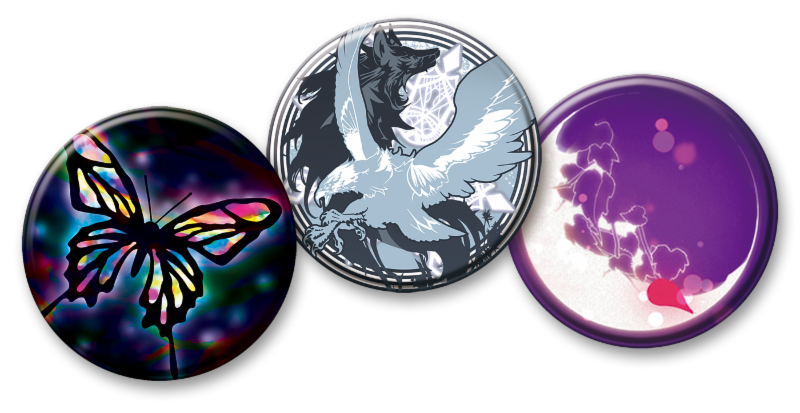 Customer must purchase either physical or digital copies of the three designated Summer of Mystery titles to qualify for the free bonus pin set. A small shipping and handling charge will be applied.